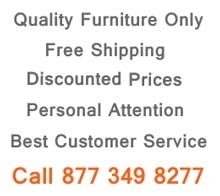 Bring home stylish, durable and comfortable sofas which will serve for years. 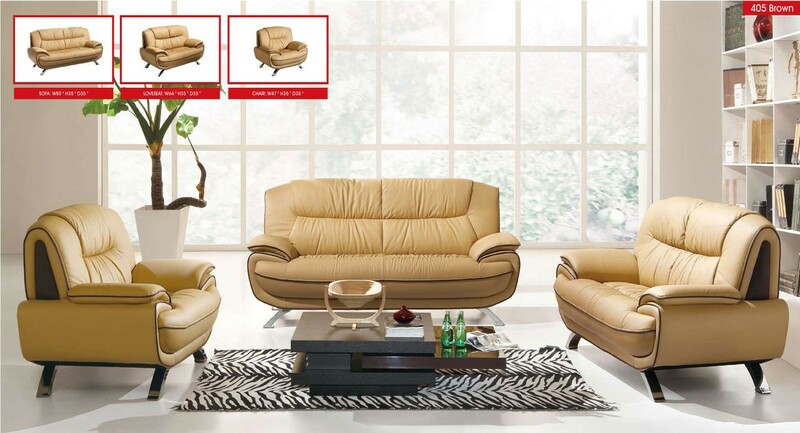 ESF 405 living room set wrapped in beige leather upholstery with brown lining and inserts on the sides. 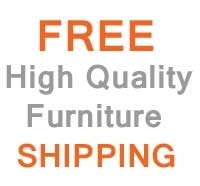 Made by ESF Furniture sofa, loveseat and chair feature medium firm comfort level seating. All three pieces stand on chrome finish legs and can be bought separately.